The first step parents must take in helping troubled teens is realizing that they have actual behavioral, emotional or mental illness issues, rather than just displaying typical teen rebellion behavior. When doctors, teachers, school counselors and other authority figures are providing advice and feedback on a teen's bad behavior, it can be overwhelming for parents who may not know where to turn or what to do. Fortunately, therapeutic boarding schools are a viable option for troubled teens who need professional help in getting their lives back on track. 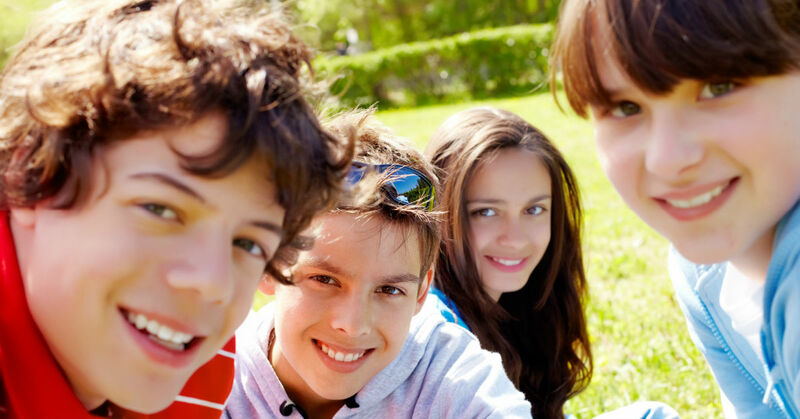 What Issues Can Therapeutic Boarding School Help With? Getting a professional diagnosis for troubled teens allows parents to outline the proper course of treatment, including facilities that can best provide the therapy and counseling the teens need. There are several types of treatment options, from day therapy sessions to residential treatment centers. Knowing what issues their teens face can help parents narrow down the options for long-term care. What Happens at Therapeutic Boarding Schools? Therapeutic boarding schools are a good idea for teens and their parents who seek long-term solutions to some of the biggest behavioral issues kids face today. With the experience, structure and dedication required to provide teens with 24-hour care, therapeutic boarding schools are worth exploring to get teens to turn their lives around.